U Batti is another one of those restaurants in Portofino which has a cult following. We read a lot about their deep fried scampi and just had to try it for ourselves. 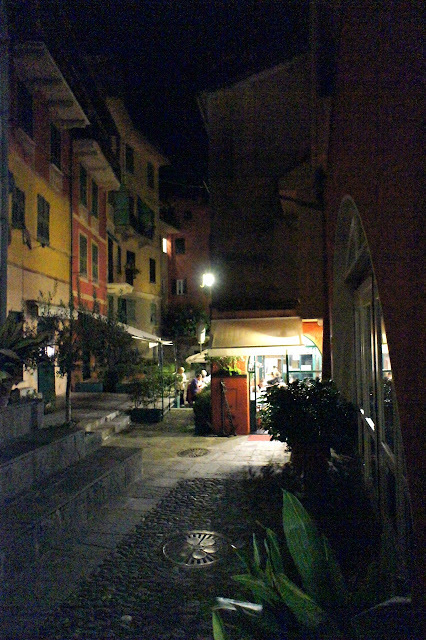 The restaurant is located in the back street just behind the main stretch, and interestingly there is a small theatre next door where on that night there were a procession of seemingly amateur operatic singers going at it on stage with a smattering of an audience. This restaurant does not seem to have a menu and when seated, the waiter (the staff at the restaurant all seem to belong to the same family) shoots off some appetizers and pastas, assuming, of course, that we would have the fried scampi as our main course. We ordered a bottle a Vermentino (which turned out to be the same Ligurian producer as the wines we drank in the previous 2 days - either there are very few good wine producers in Liguria or this particular one has a very good marketing effort) to go with our third seafood dinner in a row. We ordered 2 pastas, one was the tagliatelle with pesto and the other, the spaghetti vongole. 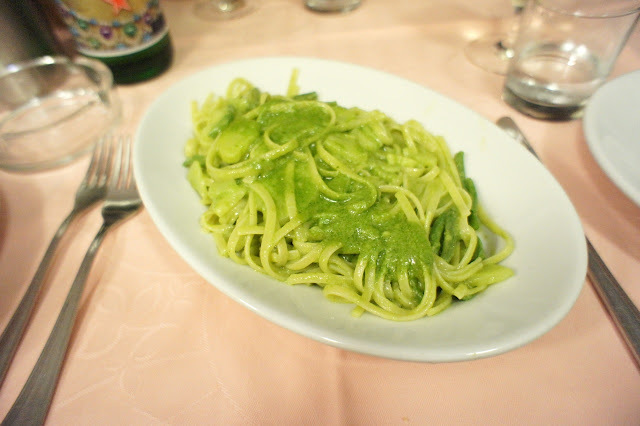 Once again the pesto surprised us as it was absolutely delicious, only just behind the one we had at Puny the previous night. 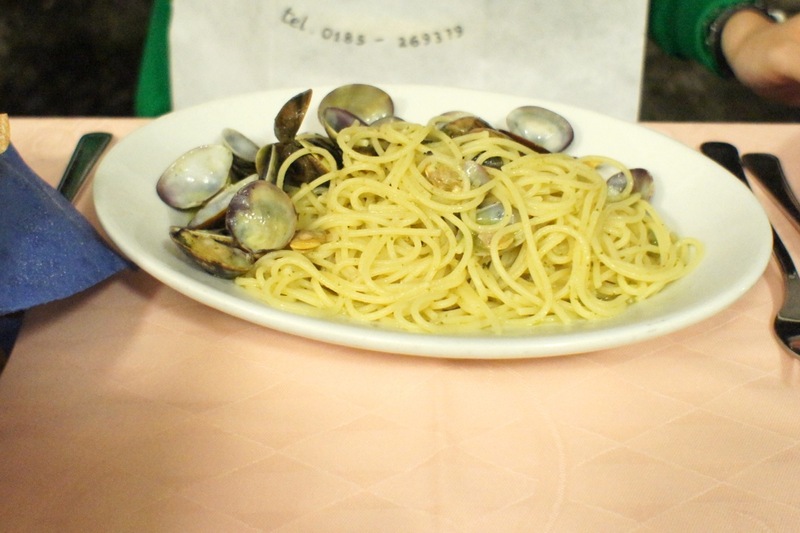 The vongole was very good as well, which made us conclude that the secret to all the great tasting aglio olio pastas in Portofino is due to their Ligurian olive oil. Then the main course: the deep fried scampi. They were the size of prawns but had an external shell system more similar to the lobster. A bit of work was needed to crack open these yummies but it was worth the effort. 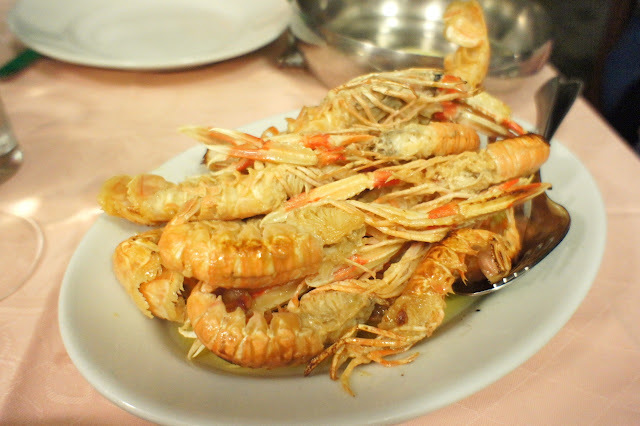 The flesh was sweet and juicy and this was coupled with the salt and olive oil which the scampi were fried in. After main course, the waiter put 2 bottles of digestifs on our table for us to help ourselves. 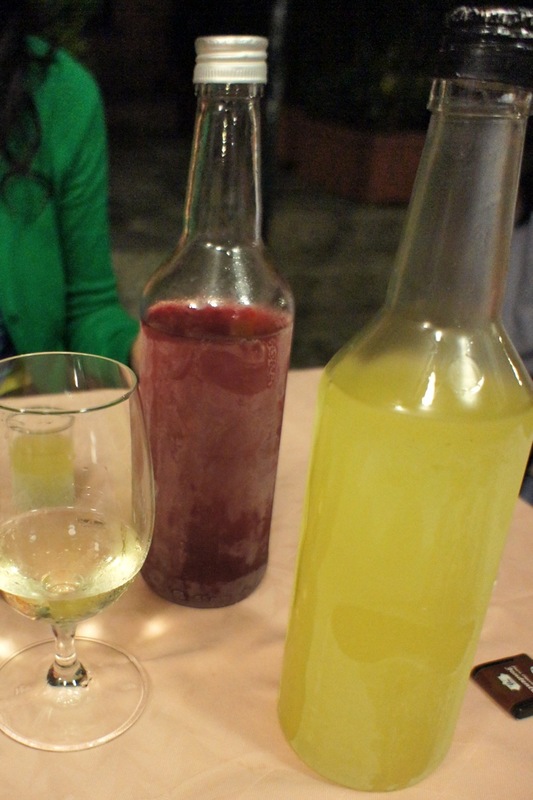 One was a red grappa and the other, a limoncello and both looked like they were homemade. Both were very strong alcohol but a small glass of either was very helpful in digesting the heavy food. 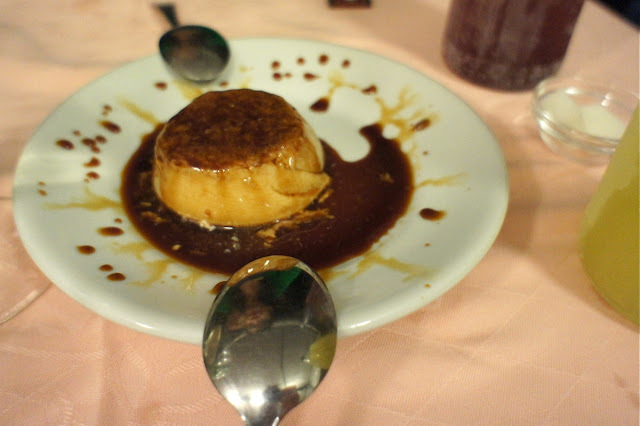 We felt obliged to order dessert and ended up with a decent panna cotta with caramel sauce (tasted like a creme caramel but softer). 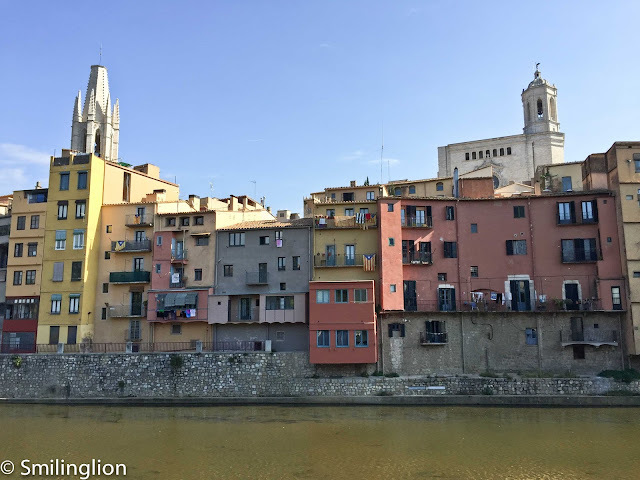 Final Thoughts: Another must-visit if in Liguria. Apparently famous for hosting Italian celebrities and luminaries, though I don't think we saw any that night (was hoping to be at the next table to Monica Bellucci, for instance). The night we were there (it was a Saturday), the restaurant was full and every other guest was Italian. Scampi are very good, but how knows the recepy?